In order to succeed in business you need to have creative ideas and an ability to sell that idea even if that idea is just an “ideal” or “belief in something or someone” that at present nobody knows. Creativity is inventiveness, imagination, innovation, innovativeness, originality, individuality, artistry, inspiration, vision, enterprise, initiative, and resourcefulness. Once you have that great idea; that great business opportunity that will change your future lifestyle; you need to finance it. You need to take that same creativity in to the financial arena in order to reach the level of success you are seeking. The first place most people head when needing financial backing for a business adventure, whether it is purchasing a house and flipping it; refurbishing a house for the sole purpose of making a profit; or a new invention that you feel will change the world, is a bank. Many times after meeting all of the lender’s requests you find yourself not meeting the bank’s qualifications. This may be because you are self-employed or maybe you have a poor credit rating that has not had time to rectify. Whatever the reason, there are alternative forms of financing your business adventure. There are private investors and lenders who are willing to offer non-conventional loans to those who are not ideal candidates for banks. If it is property that you desire to purchase for an investment with the hopes of a quick turnover, private money may be just what you are looking for. The loans are usually for shorter terms, 3 to 24 months. The (LTV) loan-to-value ratio aloud is less than that of a conventional loan, which presents a lower risk for the private lender and a great opportunity for you. The home or property you are purchasing serves as security on your private loan. Private loans are great alternatives for experienced real estate investors as well as an individual trying to “flip” a house for the very first time. 1. Collateral (example: the property being purchased) is based on LTV. 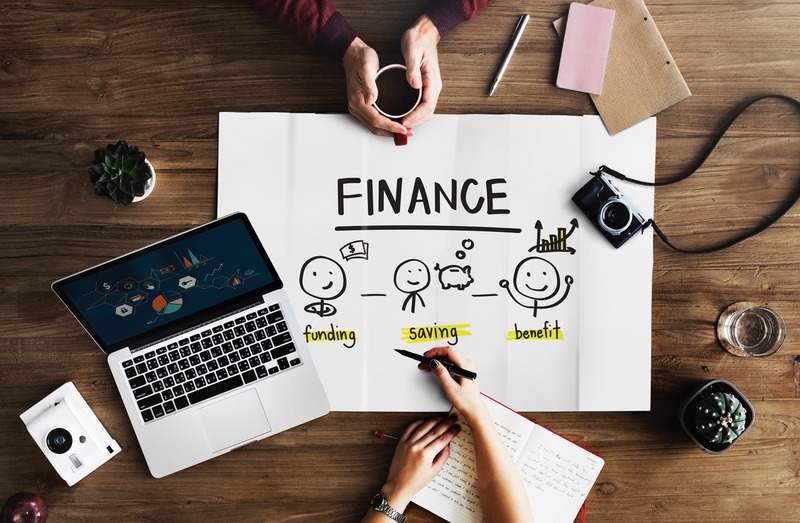 If you can agree to these very important guidelines, private money just might be your creative choice for financing and your guide to financial success. You will find that loan terms are usually dependent on the value of the property and your “perceived” ability to pay back the loan as in a conventional loan. But the word “perceived” is used here because a private lender is more willing to take a higher risk client than a conventional lender, such as a bank. So don’t stop short of researching this option just because a bank has said “no”. Don’t be afraid to be as creative with your financing as you are with your creative idea.